As stated in my initial post I purchased the 8.5″x5.5″ customizable notebook system, the 2014 weekly & monthly refill, the to do refill paper, and the poly tab dividers. .The to-do paper I never used and I just started to use the notebook paper that came with the planner. 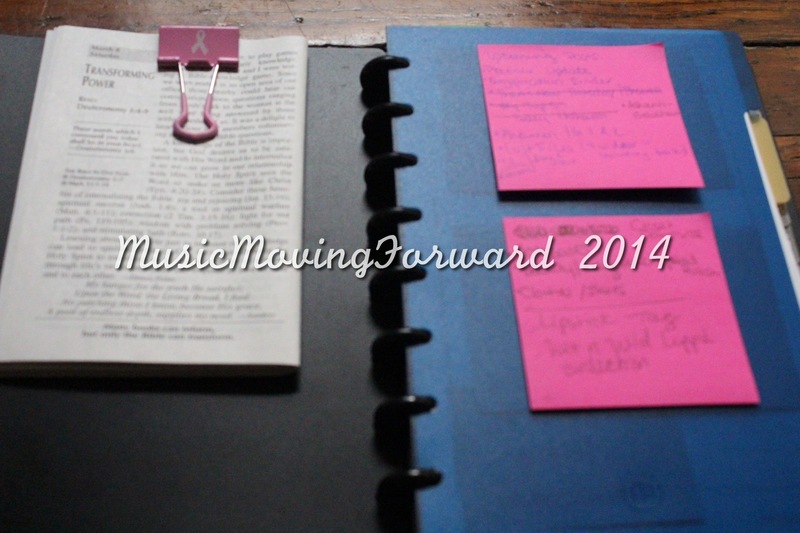 I divided my planner into 3 sections: Blog, Planner, & Notes. The blog section holds all of my blog ideas and features that I’m working on. The Planner logs my entire blog schedule. The Notes section holds my miscellaneous things I want to remember and anything else I want to jot down that’s not blog related. Let’s take a closer look at my planner. When you initially open it I have a binder clip that holds my daily devotional. On the first page I have post-its that have upcoming pets I want to do and as I do them I check them off my list. 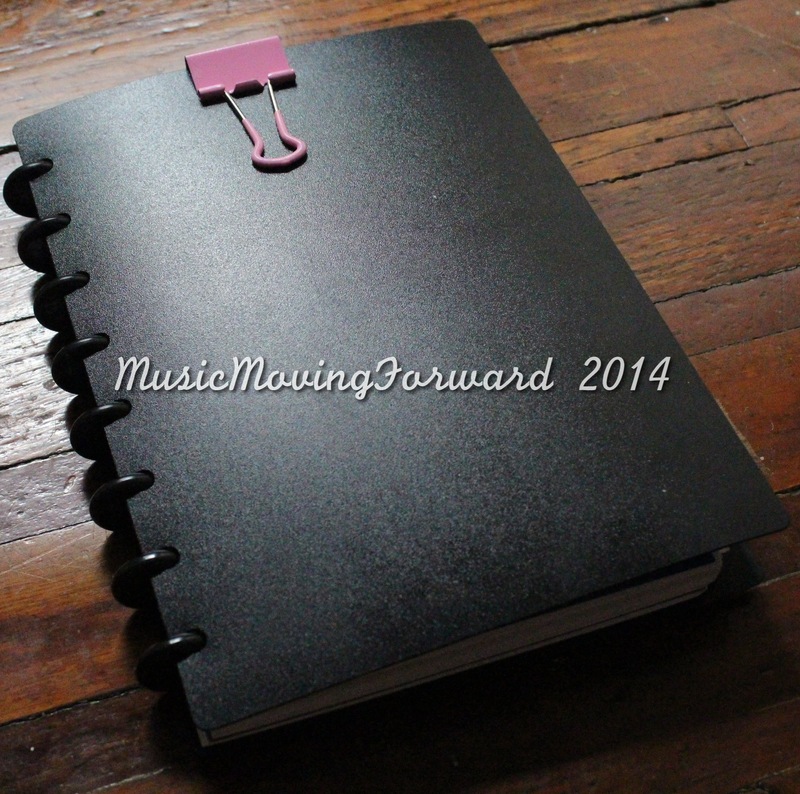 Next up is the planner section where I log all my blogs and I absolutely love doing that. It helps me plan and I use post-its for the days that I blog more than the daily space given. In my old planner I was logging everything as well, I just love my new system so much more. I’m not afraid to cross out anything. I don’t mind it looking a bit messy at times. I also don’t cross of the posts. It’s mainly marking down the posts I’ve done. If I don’t do it, I just scribble it out. As far as my ‘mini’ organization of the planner, I just use a binder clip to hold my devotional and I have post-it tabs to mark the month and week. 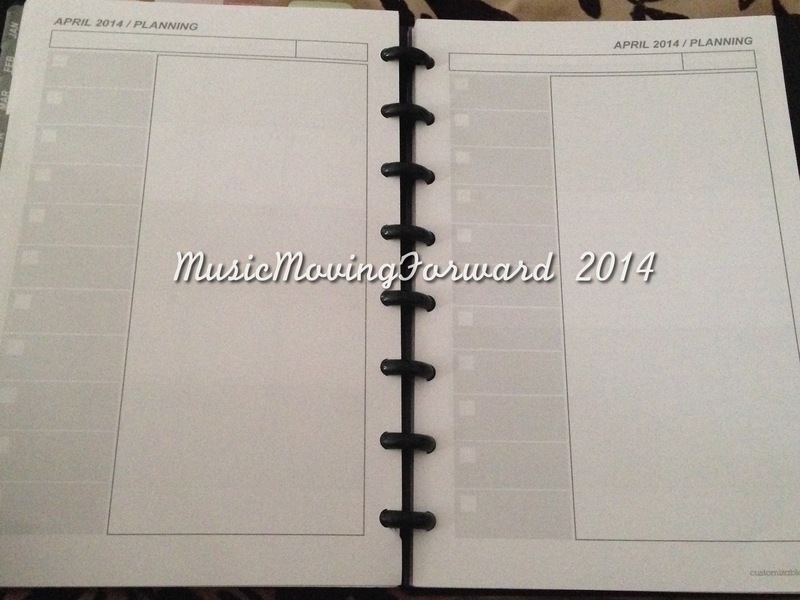 My favorite feature of the planner would be the planning section of each month following the monthly layout. On one side I put my monthly bills and my work schedule and on the other side I put miscellaneous bills such as credit card, hospital, and any other bill that is ‘temporary.’ I absolutely love having his because I do not have to lug around my Home Management Binder which has gone under MAJOR changes. I just hold all my bills there are add post-its for the days I paid and the amount paid. It’s so much easier and convenient having it in my planner. I will say that this collection overall is a bland version of the Martha Stewart Collection: Discbound Notebooks. As stated in my initial post if you want something cuter or with more of a design definitely go with the Martha Stewart Collection. You can also mix and match being that the sizes of both collections are nearly identical. My only con with the notebook overall is that the pages do not stand the test of wear and tear. As I’m planning out posts, which I do in advance, I’m constantly flipping pages, leaning on them, etc. and they fall out from time to time. Being that the holes cannot be reinforced similar to that of Filofax pages, they get bent, but not bent to the point that you cannot fix them. Another flaw is the stickers for the dividers. I currently do not have any on my planner because they basically fell off. Overall I’m pleased with my system and just wanted to share my updated planner organization. Thanks for your post – I’ve featured on my blog Arc It – which is all about Arc notebooks!